Today's tip comes from Hybrid Rasta Mama she is obsessed with all things coconut oil. She did a post a couple weeks ago that I thought would be important to share with our readers. 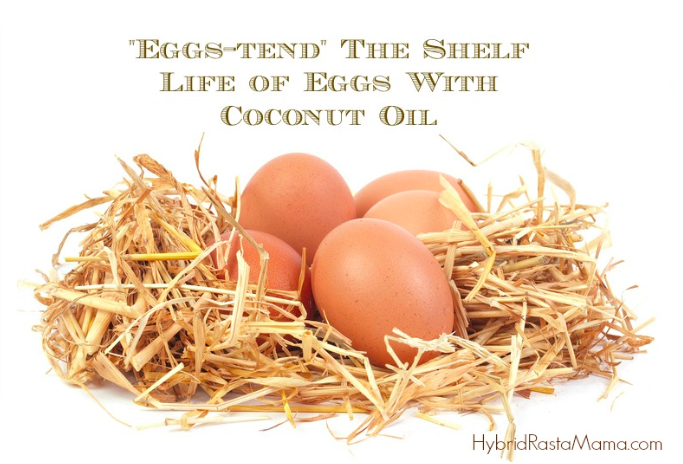 She shares how to extend the shelf life of Eggs with Coconut Oil. This is great as an every day tip as well as in a survival situation when you can't get to a store to get more eggs and you have no power to keep your eggs refrigerated. Check it out and let us know what you think! Do you oil your eggs? Are you going to now? Also check out her post on Palm Shortening, she did a great review of it a few years back! 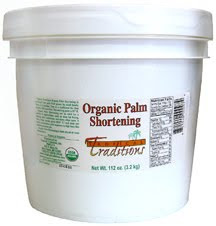 And don't forget we are doing a palm shortening order this month stay tuned for more details on that!